The Chinese beauty vs the Japanese beauty, who is 더 많이 beautiful? Is there anyone who is actually all caught up with One Piece? Be it the Movies,Episodes,Manga 책 또는 Video Games? 저기요 guys, I was wondering what happens when a devil 과일 user has a child? Does he inherit the powers 또는 doesn't he? what are 당신 most interested to find out about in the upcoming episodes/chapters that are still yet to come? As part of One Piece’s 20 Years anniversary celebrations, it was announced that there would be a live-action One Piece 텔레비전 series in the works. The upcoming tv show is being overseen 의해 Tomorrow ITV Studies under the supervision of Marty Adelstein, who has previously worked on Prison Break. It was announced after 20 great years after the first chapter released on the 22nd July of 1997. It was announced 의해 the WSJ Editor-in-Chief Hiroyuki Nakano who announced at the press conference at Tokyo Tower. Just a warning, this 기사 DOES contain spoilers, so unless you're okay with that 또는 fully caught up, then steer clear of this article. As is said in the title, this 기사 will be talking about chapter #825, and while there won't necessarily be spoilers, I will be talking about a single panel in the chapter, so procede at your own discretion. 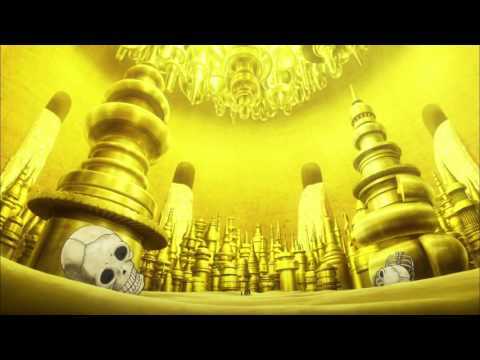 The theory that Lola is Big Mom's daughter has been around for a long freaking time. 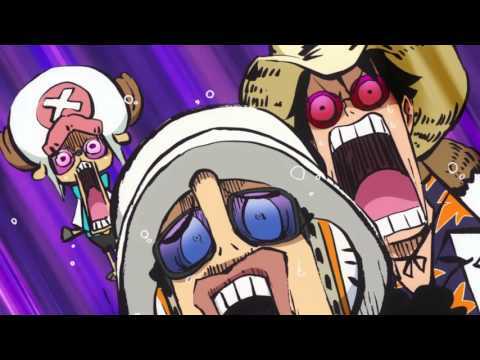 As soon as Lola said that she had a Mom who was a pirate in the new world, it seemed that everyone automatically jumped to the conclusion that her mom must be the most powerful woman in the ocean: Big Mom. "Devil Fruit" has been featured, meaning it was chosen as an 기사 of interest. Devil Fruits are mystical fruits found in the world that can give the eater many different and varying kinds of strange and interesting abilities, depending on the type and variation of the 과일 itself. There are some seen only in the 아니메 and different ones seen only in the manga. However, most of them appear in both and are crucial in the storyline where many main characters possess their powers. Looks like an 사과, 애플 kiwi. 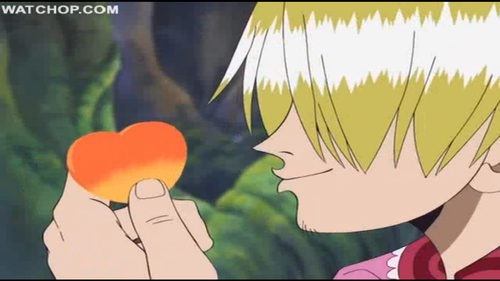 On Skypiea, who ended up eating Sanji's "stew of love"? Do 당신 wanna be a Pirate Captain? Wanna vote who is 당신 가장 좋아하는 character? !